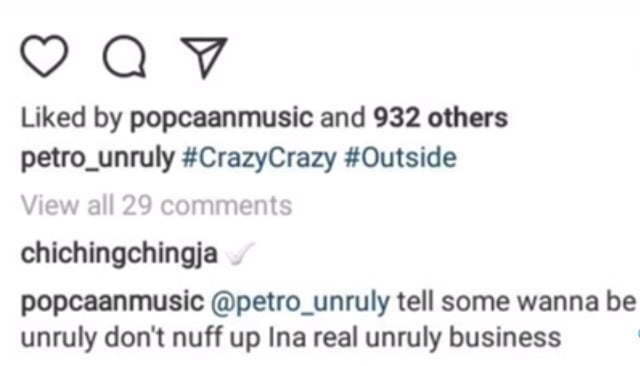 Popcaan confirmed reports that he and Unruly member Chi Ching Ching had a falling out. 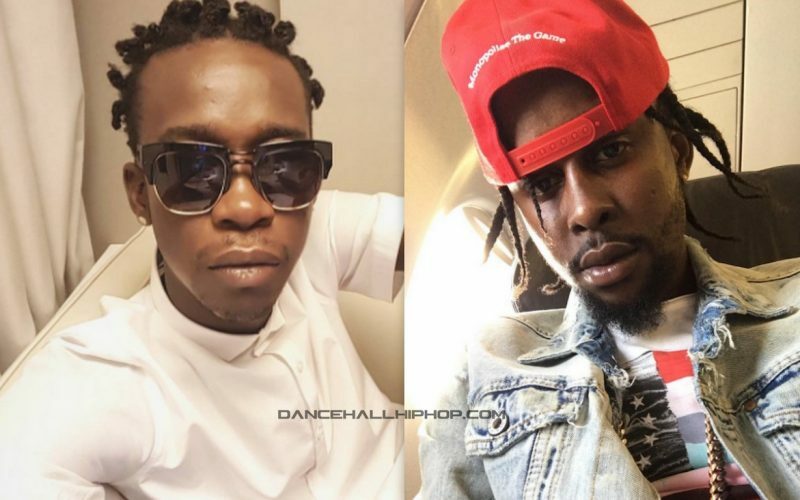 There have been rumors floating around for months claiming that Popcaan and Chi Ching Ching are beefing. In 2015, Popcaan signed Ching to his Unruly label and the two developed a close friendship since then. 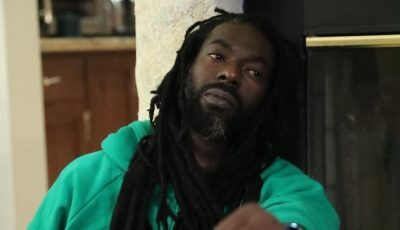 But this year the two were noticeably distant with Chi Ching Ching touring extensively with Sean Paul overseas prompting speculations that they had a falling out. While Popcaan didn’t name Chi Ching Ching directedly in his comment, he did make it exactly after the “Roast or Fry (Breadfruit)” deejay. 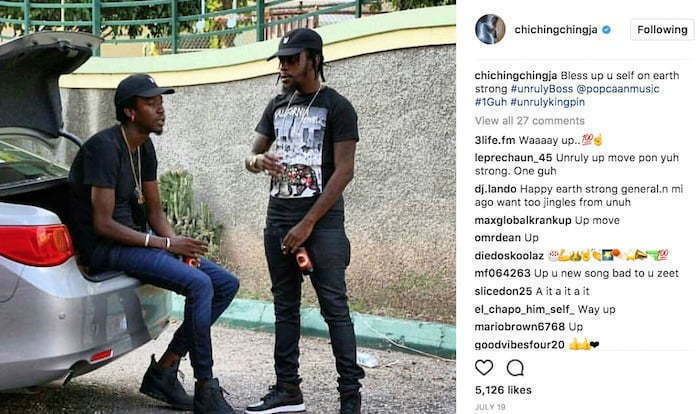 Back in July, Ching posted a pic of himself and Popcaan on his Instagram wishing the Unruly boss a happy birthday and that quelled the talks of a fallout for at least a short while, but now we know that there is real trouble inside the Unruly camp. On a side note, Poppy also unfollow Ching on Instagram, petty.